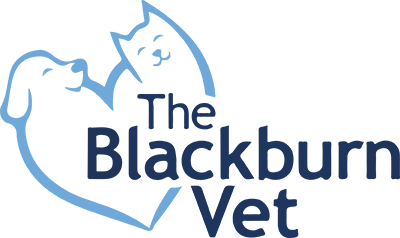 Here at The Blackburn Vet we run Puppy Pre-School classes, and unlike traditional training classes Puppy Pre-School is specifically designed for puppies aged between 8 to 16 weeks. This is a very important developmental time for puppies where they start exploring the world away from their home; it is a time where puppies are very accepting of new situations. This makes it a perfect time to introduce your pup to the big wide world they are going to be part of and socialise them with other pups. You may be under the impression that your pup might be too young for school due to the threat of infectious diseases; however Puppy Pre-School is designed to provide your pup with an environment where they are able to socialise and be exposed to new experiences in a clean, safe and supervised environment. All enrolled pups must have had their first puppy vaccination as a minimum. Our classes are run by Erin who is a qualified instructor with experience in early canine behaviour. The classes are run in a relaxed, but orderly way encouraging discussions between pet owners while providing information on positive training techniques and tips on problem solving such as barking, biting, jumping and toilet training. Please contact the clinic and speak to one of our nurses if you would like more information about Puppy Pre-School or to enroll your pup in the next class.